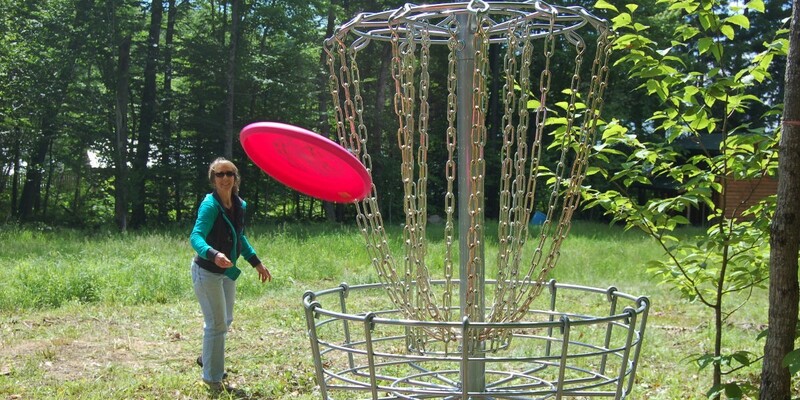 Want to improve your disc golf game? Let our friendly coaches help you with your disc throwing techniques. Join us at the Rez for Disc Golf 101.